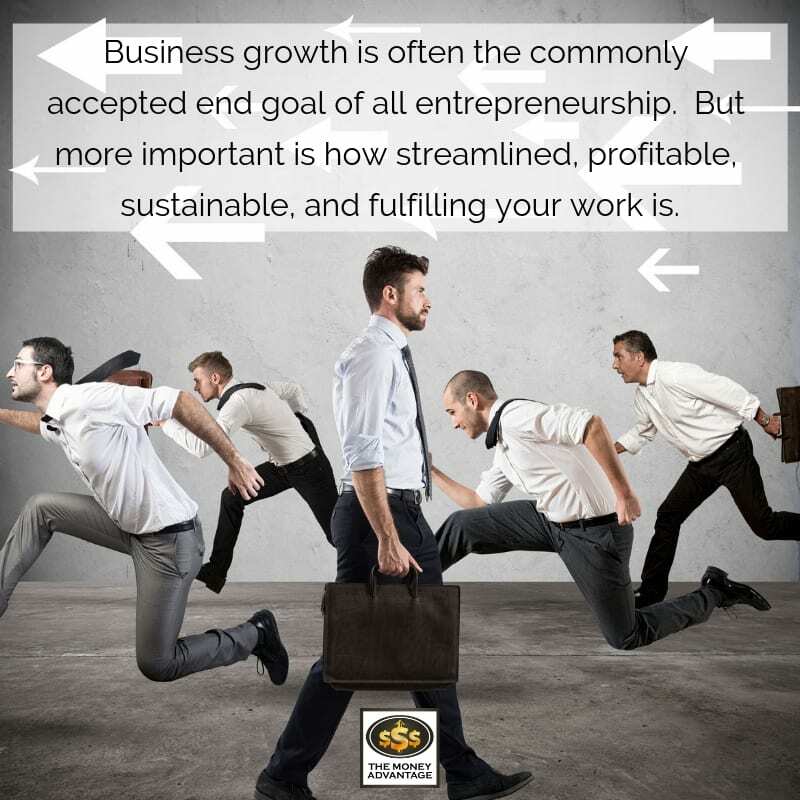 Business growth is often the commonly accepted end goal of all entrepreneurship. And growth usually means higher earnings, sales, and revenue. After all, you want to reap the rewards of more income and gain a better lifestyle. As a business owner, the path to get there seems to be generating more clients and more dollars. But there’s a darker side to business growth. As the business grows, so do the cost, complexity and time commitment. You may have more employees to manage, a bigger org chart, more departments, more red tape, more training, more meetings… And this all adds up to more time and headaches for you. It can leave you as the business owner in a hurricane of endless activity and frustration, wondering who’s the boss of who. Is the business running your life, or are you running your business? What if the things you actually want – a life of more meaning, satisfaction, enjoyment, purpose, and fulfillment – could be achieved by doing just the opposite? If you want to build a business around your life and happiness, growth might be the least viable option. Behind this article is a book, Company of One: Why Staying Small Is the Next Big Thing for Business, by Paul Jarvis. He shares his life learning that keeping his business smaller made it more sustainable, creating more freedom and flexibility for him. Scaling down, rather than up, is what created clarity, freedom from distractions, and a connection to why he was working in the first place. More important than whether you stay small or grow, is how streamlined, profitable, sustainable, and fulfilling your work is. In this episode of The Money Advantage podcast, we discuss our take. You’ll find out how to grow a life and business you LOVE, not just one that’s bigger. Business growth, however you define it, is just one part of a bigger journey to building time and money freedom. 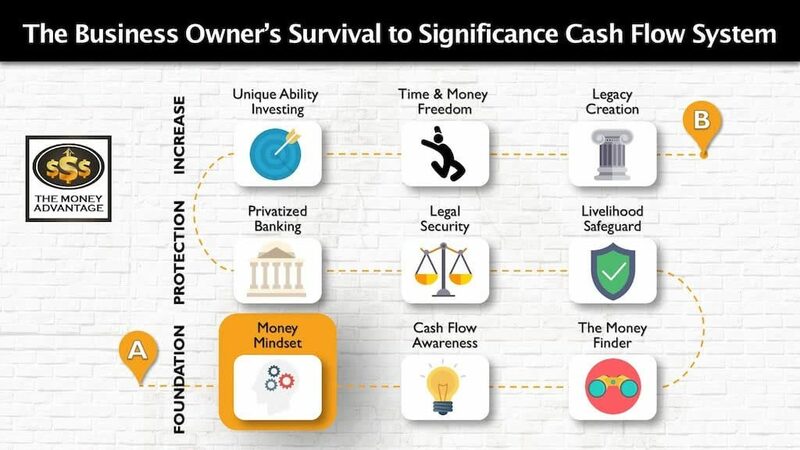 You could have a high-revenue business, but still, be missing key components of creating a sustainable lifetime of wealth. No matter how big your business grows and how much money you make, if it’s all leaking out between your fingers, you’ll never be free of just working harder and harder to make more money. You’ll never build the peace of mind that comes from having reserves, protection, and assets that work harder for you than you can work for yourself. At some point, the job of earning money is a baton that you need to pass to cash-flowing assets that can keep chugging along, spitting out income the rest of your life so that you can enjoy time freedom. 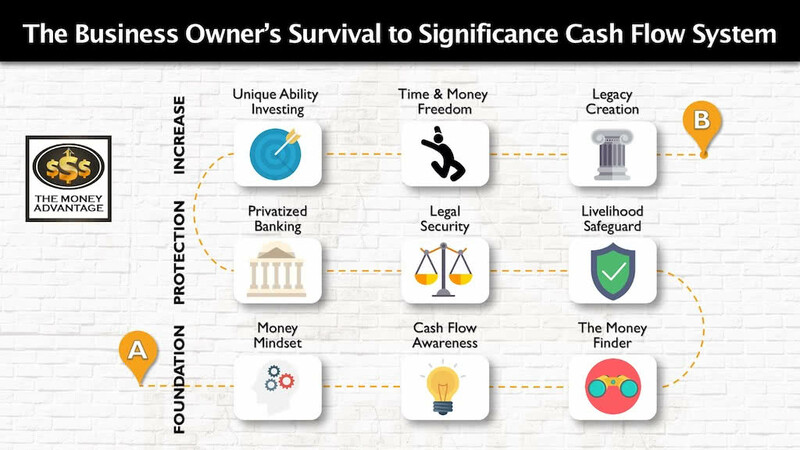 That’s why we have created the 3-step Business Owner’s Cash Flow System, your roadmap to take you from just surviving, to a life of significance, purpose and financial freedom. The first step is keeping more of the money you make by fixing money leaks, becoming more efficient and profitable. Then, you’ll protect your money with insurance and legal protection, and Privatized Banking. Finally, you’ll put your money to work, increase your income with cash-flowing assets. Business growth connects to the roadmap in two places. First, the way you think about your business, life, and money is part of your Entrepreneurial Mindset in Stage 1. Secondly, building a business that’s a good investment for you –– that’s part of Investing in Stage 3. To go from business’s slave to its master, you need the right goals, processes, and systems so that it becomes self-sustaining. Then it can become an asset that’s producing cash flow independent of the time you spend working in it. Bigger businesses can mean more time-consuming and costly activities to manage, and less time doing what you want. However, more efficient companies generate more profit by finding a way to spend less, rather than by ramping up. Smaller companies retain more agility. They can pivot, innovate, and improve efficiency without breaking. You should ensure your business model works first, focusing on the “minimum viable profit” (MVPr) to determine sustainability. You can be more selective and intentional on the clients and projects you take on. Rather than taking on work to earn more revenue to outrun and combat high overhead, you can work only on what energizes you. With a smaller business, you have more control over your time and your life, giving you more flexibility. This means you can craft a life you love, spending your time the way you want. The point of being a company of one is to become better in ways that don’t incur the typical setbacks of growth. You can scale up revenue, enjoyment, raving fans, focus, autonomy, and experiences, while resisting the urge to blindly scale up employee payroll, expenses, and stress levels. To grow a business congruent with your vision and values, you first have to know what your ideal life looks like. Take some time to ask yourself these questions to honestly evaluate what business growth looks like for you. How do you want to show up in your relationships, your health, your time, your experiences? What do I actually want out of life? What income is enough to support that? To make that happen, what do I want my role inside my business to be? What degree of complexity do I need to make it happen? How does my business look to be able to create that? 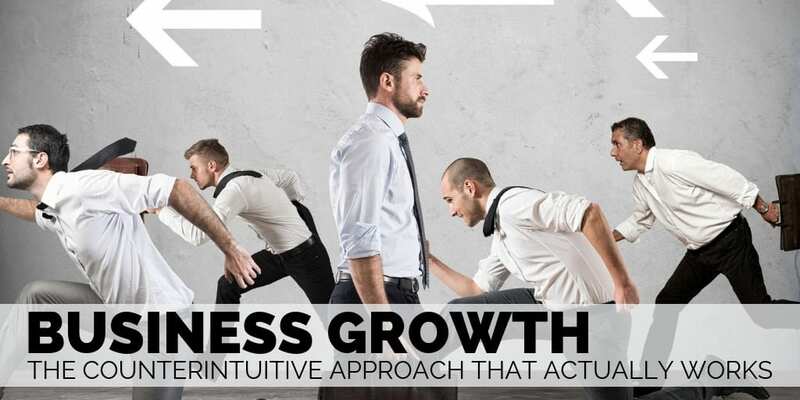 These questions will help you to define what business growth means to you. You’ll more astutely consider the costs and personal impacts of growth, why you want it, and what it will accomplish for you. Rather than expanding for the sake of growth, it will help you move forward intentionally. You’ll be able to bake in sustainability and profitability, avoiding the frustration and overwhelm while you grow. You have to move out of the position where everything in your business depends on you. If you’re the governor in your business, you create the revenue increase, but you also limit it. If you’re already working 100 hours/week to generate $100K in income, imagine the absurdity of tripling your income by working 300 hours/week. Instead, you can 10X your impact, satisfaction, meaning, and purpose by focusing on the right things. First, make your client acquisition efforts go further by improving the value you offer to each client. Maybe this means working with better clients to increase revenue without increasing your client base. 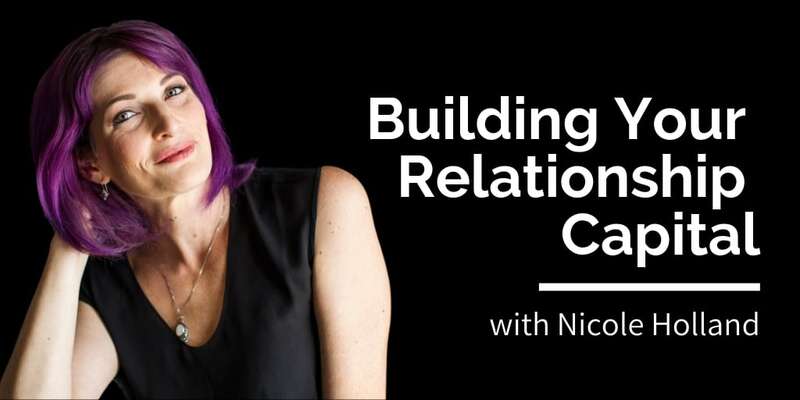 How can you develop longer-term client relationships vs. transactional business? 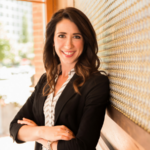 Could you increase the lifetime value of your clients by turning them into repeat buyers? Could you lengthen your income by creating a subscription-based offer? How can you deliver, so it doesn’t mean 10X the effort, work, people, costs? Next, improve your efficiency and profitability. 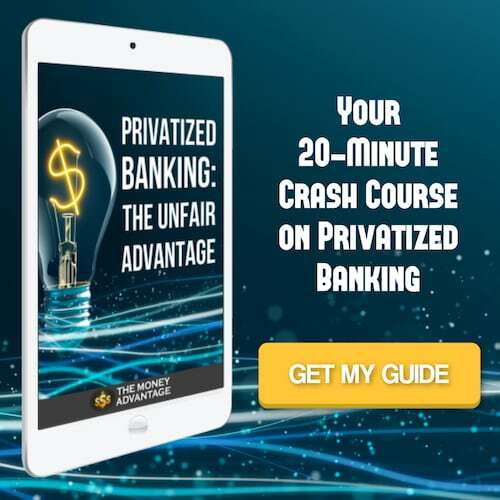 Have you identified and corrected the money leaks that are draining your income and making you have to work twice as hard? You should have proactive tax strategies to ensure you pay the minimum legal tax this year and every year going forward. If these things aren’t true for you, you’re working too hard to keep too little profit. And that means business growth, with more clients and higher income for you won’t give you the life you’re seeking. 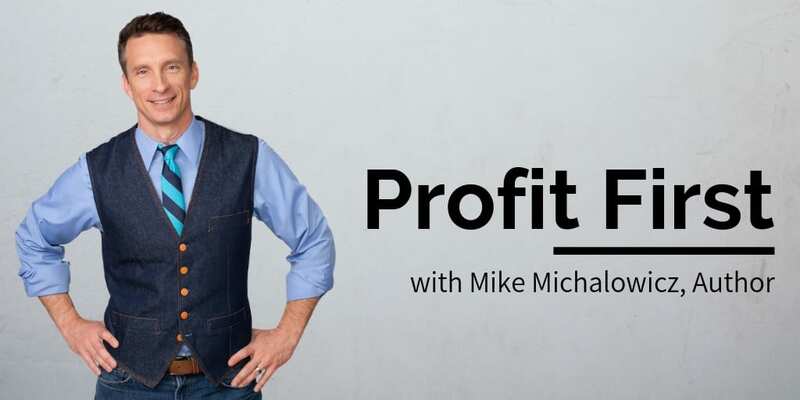 To find out how to tighten up your efficiency, boost profitability, and keep more of the money you’re making, book a Strategy Call. You’ll find out the one thing that you need to be doing today to accelerate your path to time and money freedom.